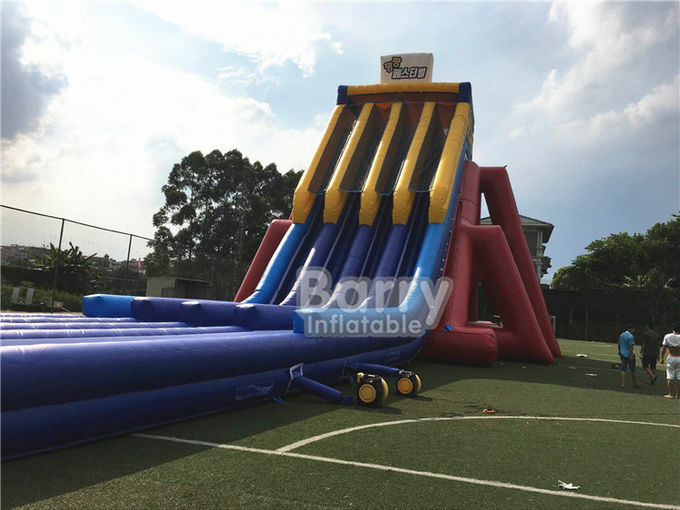 Inflatable slide as one of popular inflatable toys, made of best 0.55mm/18 oz PVC tarpaulin, durable,non-irritating,safe and eco-friendly. It is best suited for kids age 5-12, infused child psychology, nice playmate for kids. 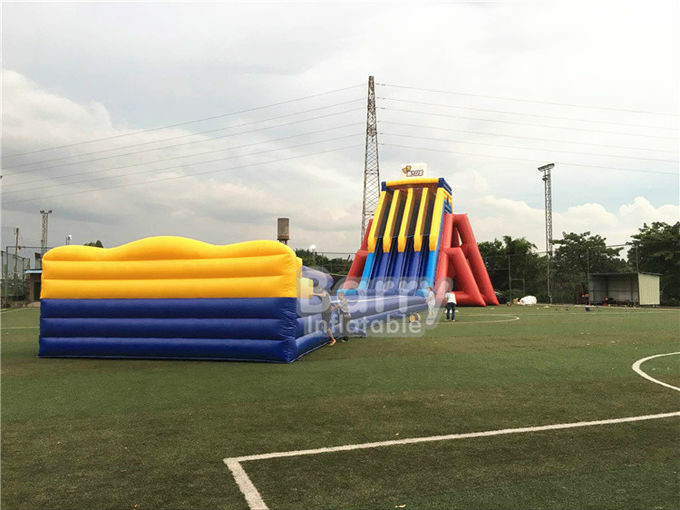 Novelty long lasting design can be produced according to your requirement, and competitive price, these inflatable water slide will be worth their value and will be your best choice for entertainment.Widely used in birthday party, carnival, rental business, backyard or any special events. 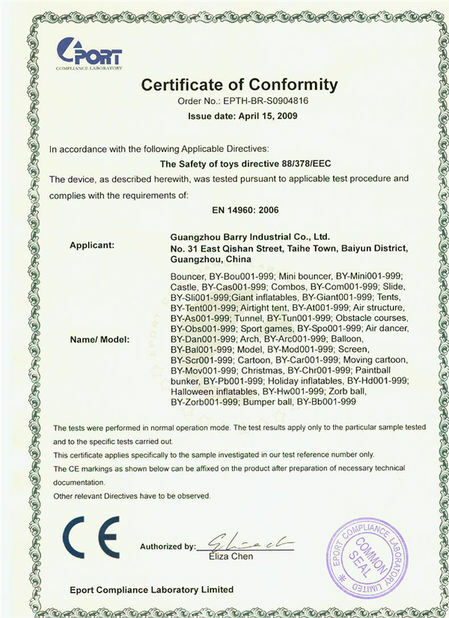 All of our products accept the customized printing.You can print your own design,print your logo etc. 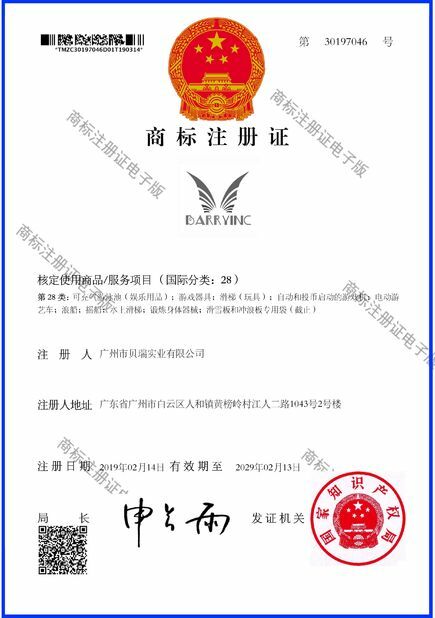 Printing has 3 kinds :Digital print, silk print, or hand painting.We will choose the suitable printing method to do the printing for clients.Clients also can assign the printing method as you like. 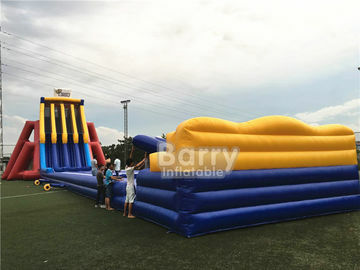 If you are interested in any inflatable products, contact us for quick response! 24 hours online support available!Welcome!